The Arnold Sports Festival in its 28th year is back at the Greater Columbus Convention Center. Over 20,000 athletes compete in 70 sports. To cheer them on, over 200,000 people attend the event. Female athletes play a large role in the Arnold Sports Festival. This was enhanced this year with the inclusion of a Strong Woman category. 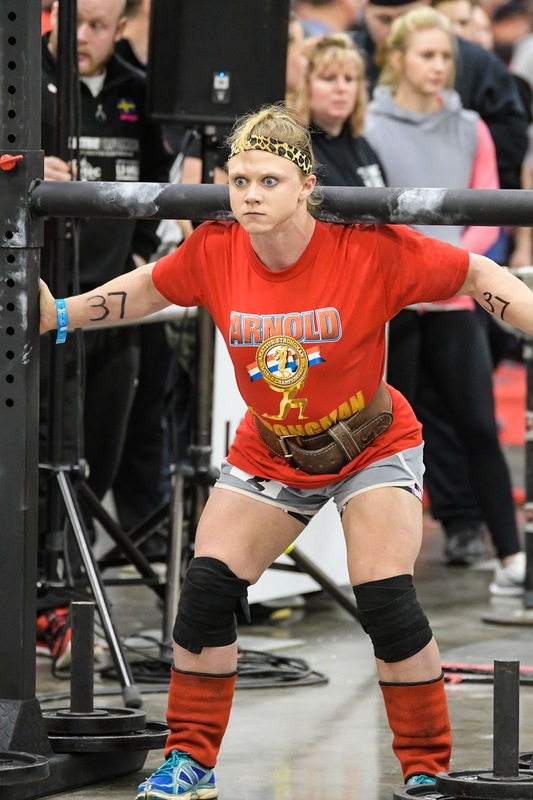 The top 4 Strong Woman competitors, Brittany Diamond, Rebecca Roberts Jenny Todd, and Sumer Johnson, so impressed the Strongman Committee that they all received their Pro cards! 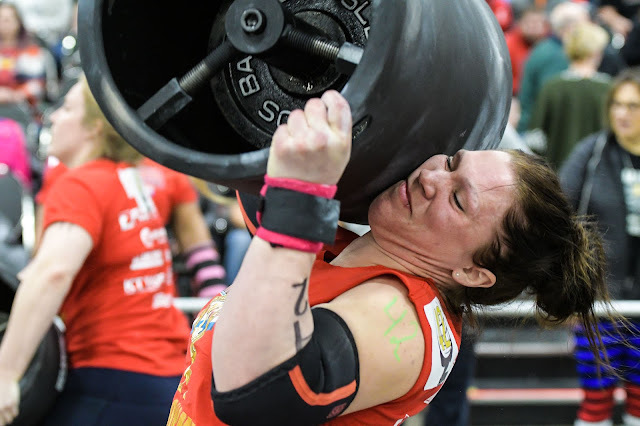 These women showed their power by lifting 165+lb kegs over their heads, running with 400+lb yokes, and 400+lb farmers carry. 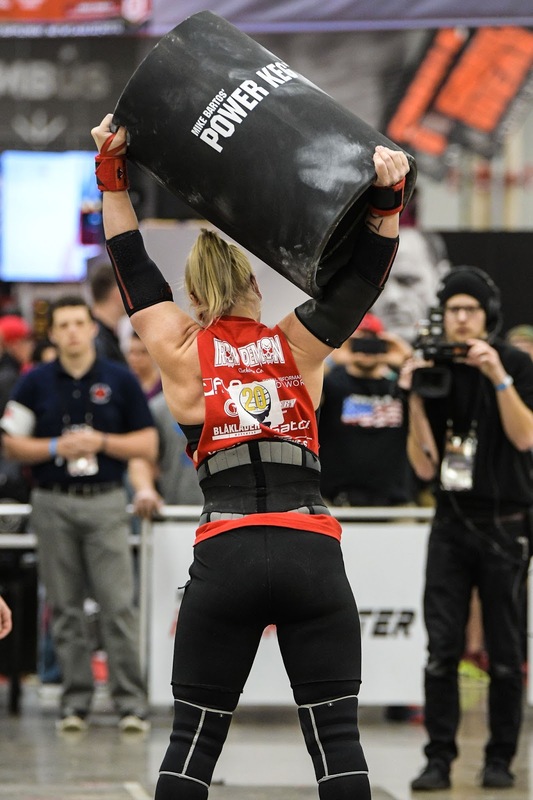 Fierce competition among the athletes was shown, but as in all Strongman/Strongwoman events, there is comradery too, allowing the athletes to root for their competitors. Pushing their bodies to the limit, these women show their amazing musculature and posing routines. Strenuous training and impeccable diet for months on end bring these women to the pinnacle of their form. Dedication to the sport is apparent and they leave it all out there on the stage. Hoping for that first place finish. Combining strength training, dance and acrobatics this event is very underrated. 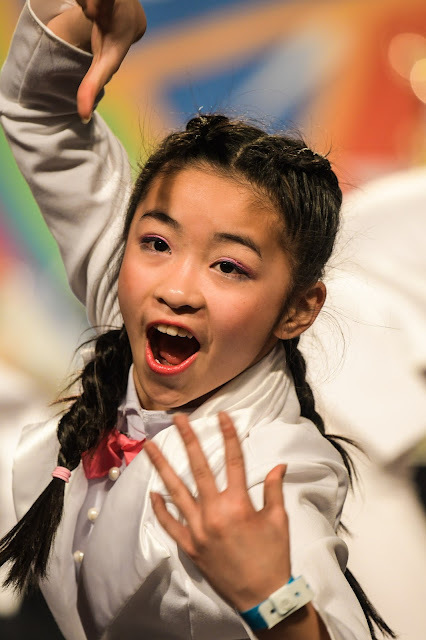 Not only do you get a show of physical strength, but the performances also have theme to them and bring along with them an emotional component. 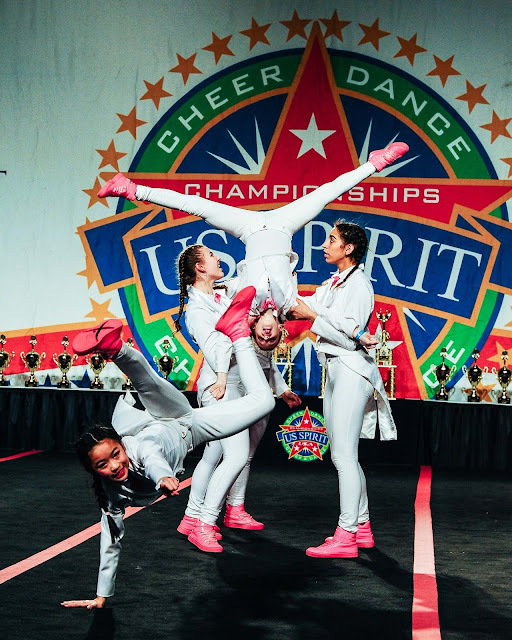 High energy dance, gymnastics and performance are all showcase the physical prowess of the athletes here. Over at the Ohio Fairgrounds, dance companies come and perform their complicated and high energy routines.